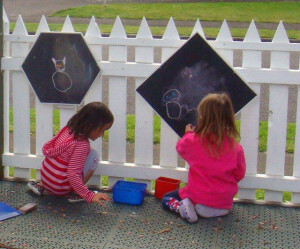 Learning is lots of fun at Shalom Kingergarten Otumoetai where children enjoy positive social interactions with adults and children, turn taking, loving boundaries, respect for themselves and others, trying new activities in our large natural outdoor setting and spacious purpose built inside areas. We encourage Parent involvement and love it when: parents and whanau come in to share their talents with the children; our Fathers night is one of the highlights of our year; Mums come in to make Hot Cross Buns with the children; we pile on a bus and visit new places; we can support the family and not just your child. We value diversity and encourage inclusiveness of all children and their families irrespective of ability and culture. 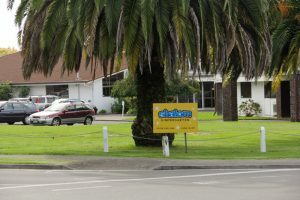 We love visitors so come and visit us and see what exciting activities may be happening at Shalom Childcare Otumoetai. © Copyright Shalom Kindergarten Otumoetai, Tauranga . All rights reserved.